Your wedding ring is important and it stays with you forever, but the moment you try on that perfect wedding gown is when you will truly feel like a real bride. 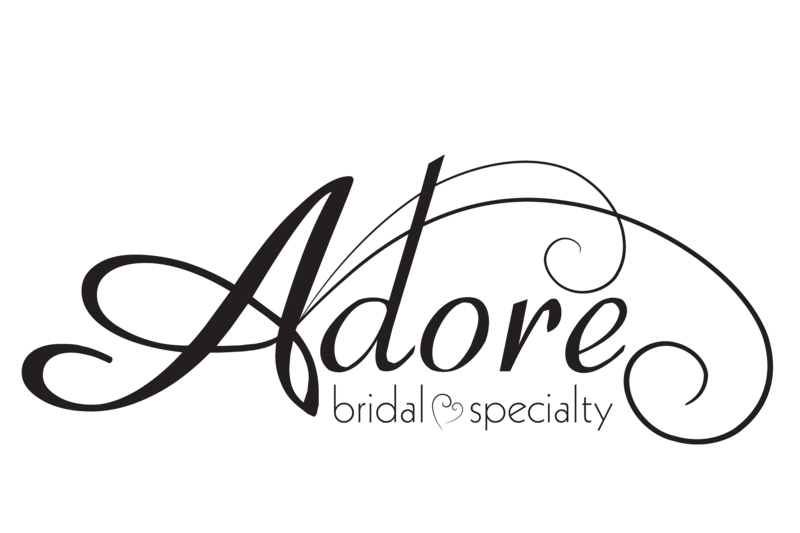 Our job at Adore Bridal is to make sure you leave with the right dress. If you are looking for your wedding dress Springfield IL brides have trusted Adore Bridal to find the best dresses for them, and you should too! Every bride’s journey to finding the right gown is different, and you might try on one dress or 100! Wedding dresses are about functionality and personality. Your dress should match your theme and venue, but it should also be an expression of you. Choosing the right dress is both an art and a science. To find the right wedding dress Springfield IL brides trust Adore Bridal because we take the time to contact our brides before their appointments. Rumor on the street is that we can find the right dress for our brides before they enter our door, and that has been proven true! Each Adore bride is assigned a stylist who knows how to do their homework. Our stylists come up with ideas and styles, pulled and ready for our bridal appointments. Wedding Dress Springfield IL Shopping and More! Are you ready to find the perfect wedding dress in Springfield IL? Connect with Adore Bridal today on Pinterest to explore all of our wedding dresses! Also check out our Bridal Gowns page and photos of past Adore Brides! We don’t just specialize in finding the best wedding dress Springfield IL and the surrounding area can provide for you, but we also want to help create the complete wedding look that you will Adore. Trust Adore Bridal to find wedding dresses, shoes, veils and other accessories that you, our Springfield IL brides, will Adore. Contact us online or call us at 309-291-0838 to schedule your bridal appointment today!